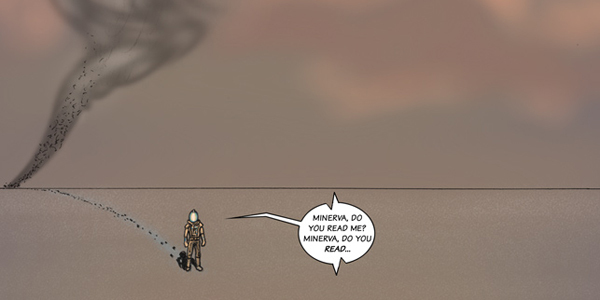 Quantum Enigma is the next anticipated book by artist/writer Allan Linder. You can check out his bio on his website for more info about the artist. 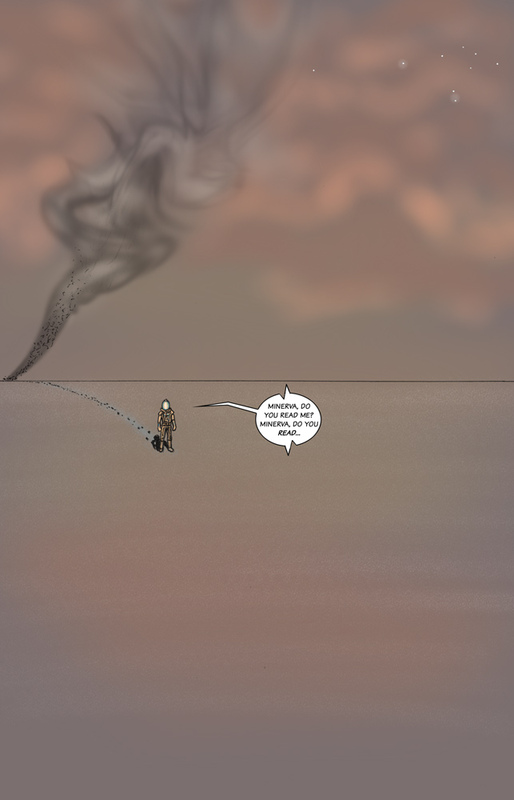 Quantum Enigma is the 3rd book following the release of Prisoner of the Mind a graphic novel, and Grasspeople which will be released this summer prior to QE. It was thought that QE would be released this fall, but there were several set-backs with the publishing of this book which also delayed filming of the live action trailer. Linder previously released a cut-out animation trailer from Prisoner of the Mind which you can check out here. It looks as though Linder has his own schedule for the release of QE and he has been keeping a low profile on social media because of all of the work involved. 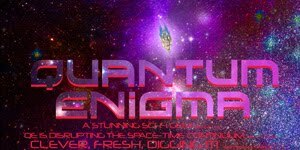 Quantum Enigma has been pushed back to 2018 because of other books being released. Keep checking back for more updates.